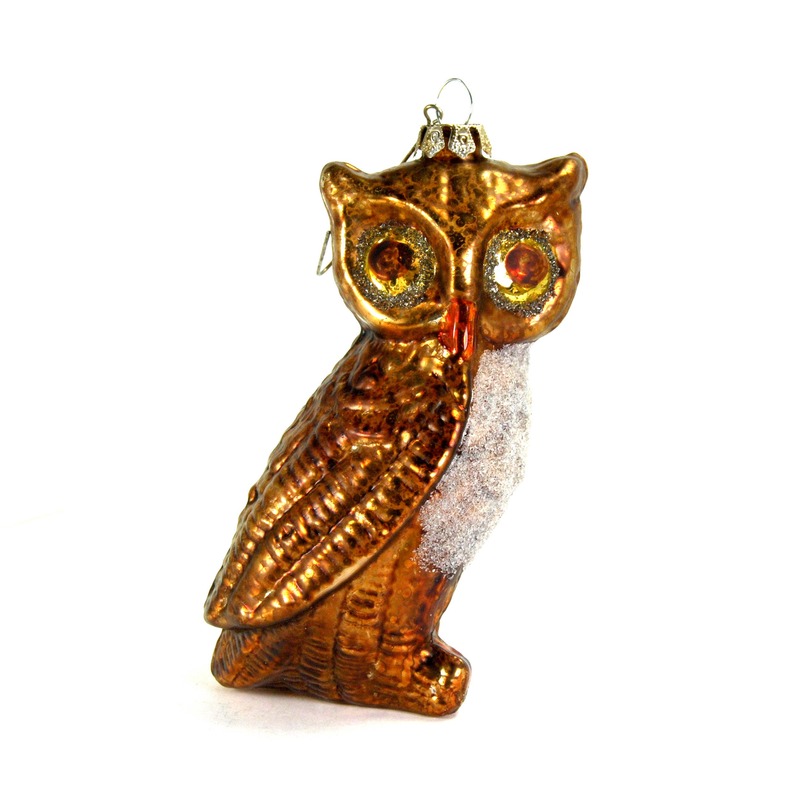 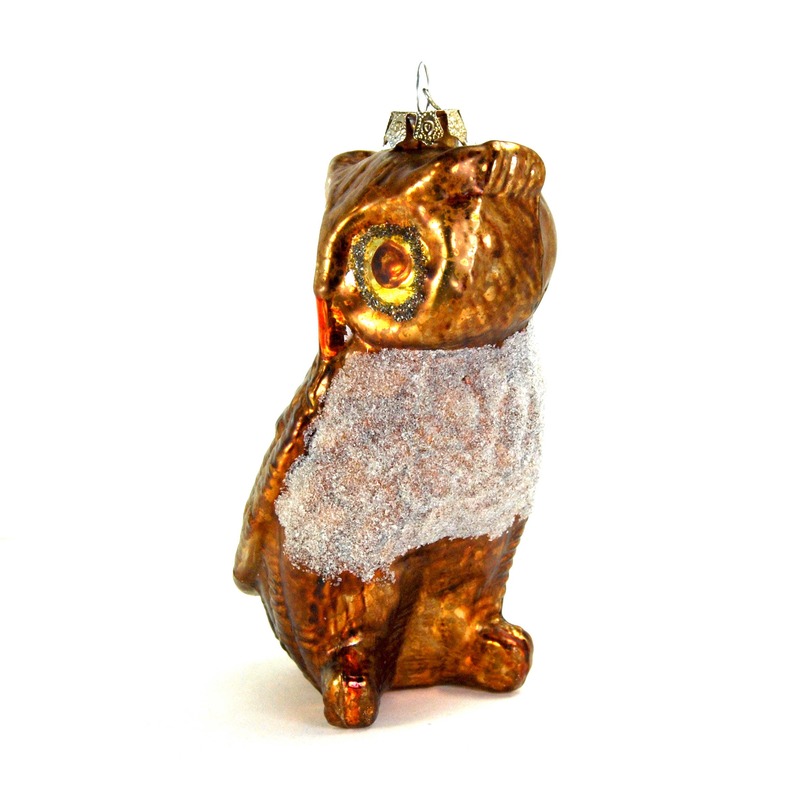 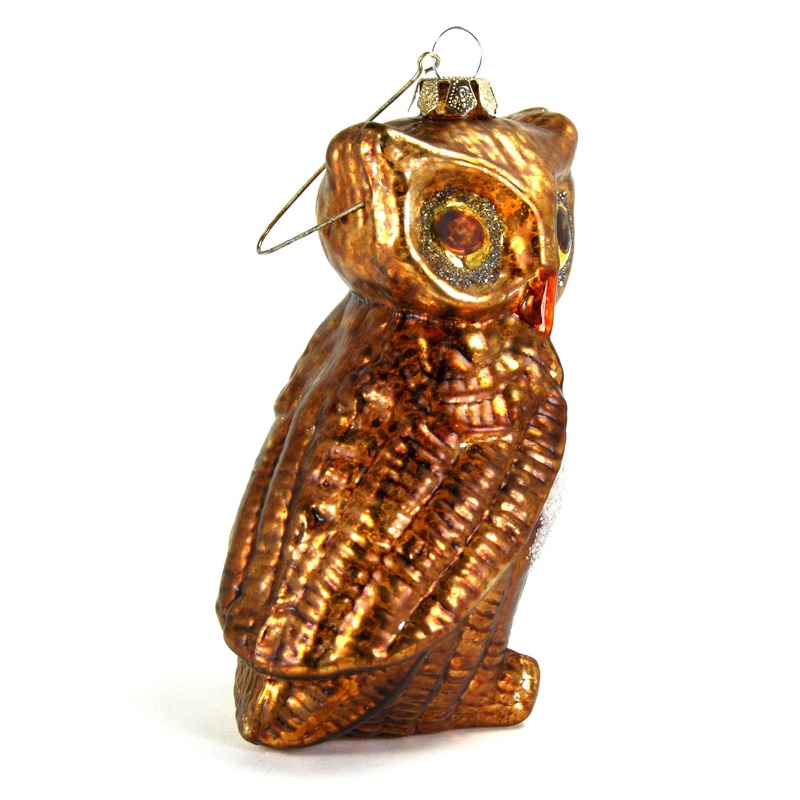 For your consideration is this beautiful, vintage looking owl ornament. 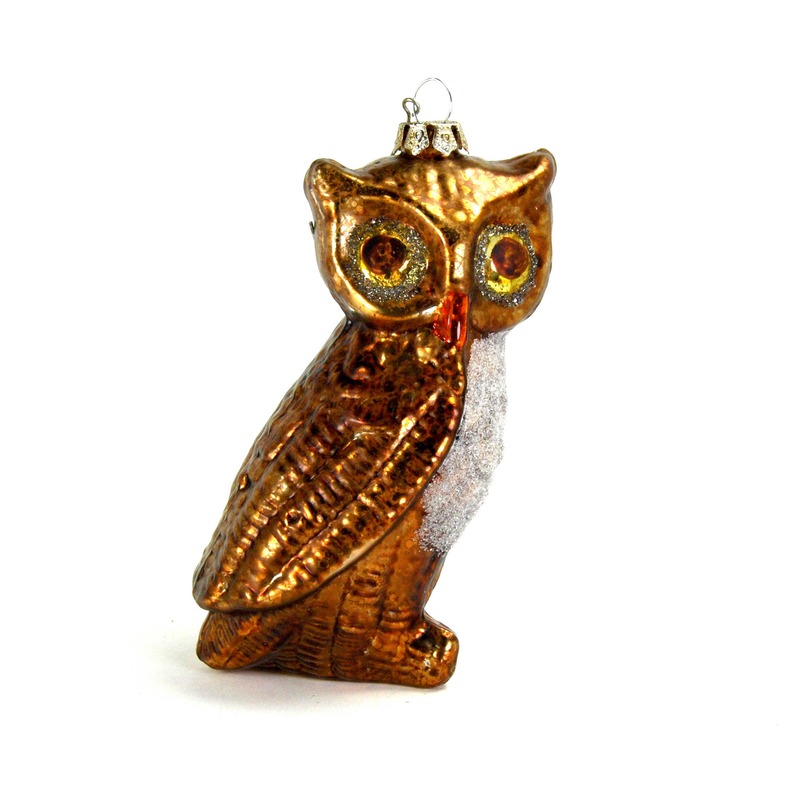 Its is made of painted glass to resemble Mercury glass. 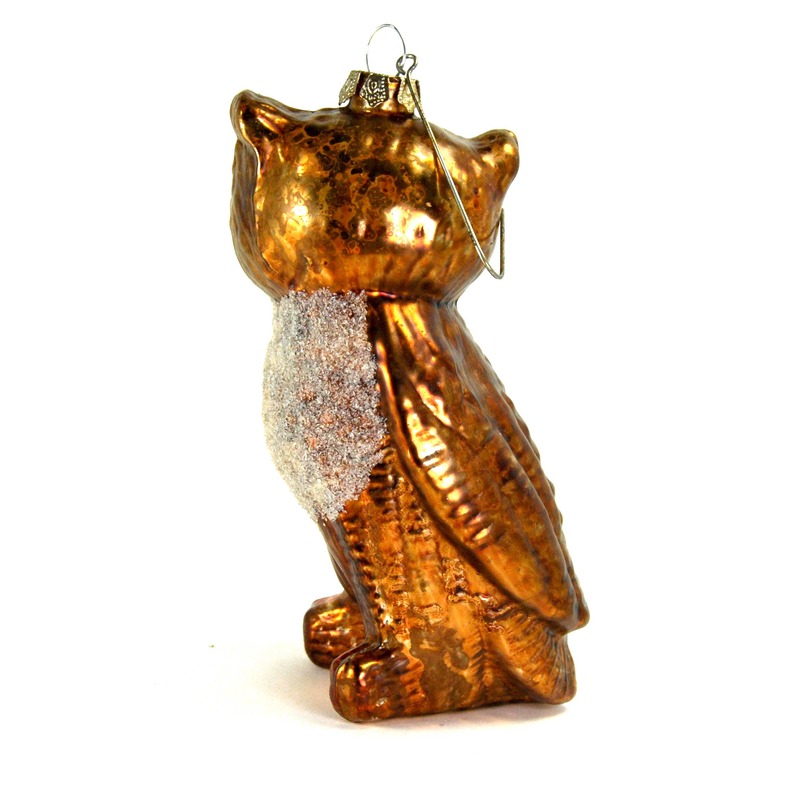 It has silver glitter details. 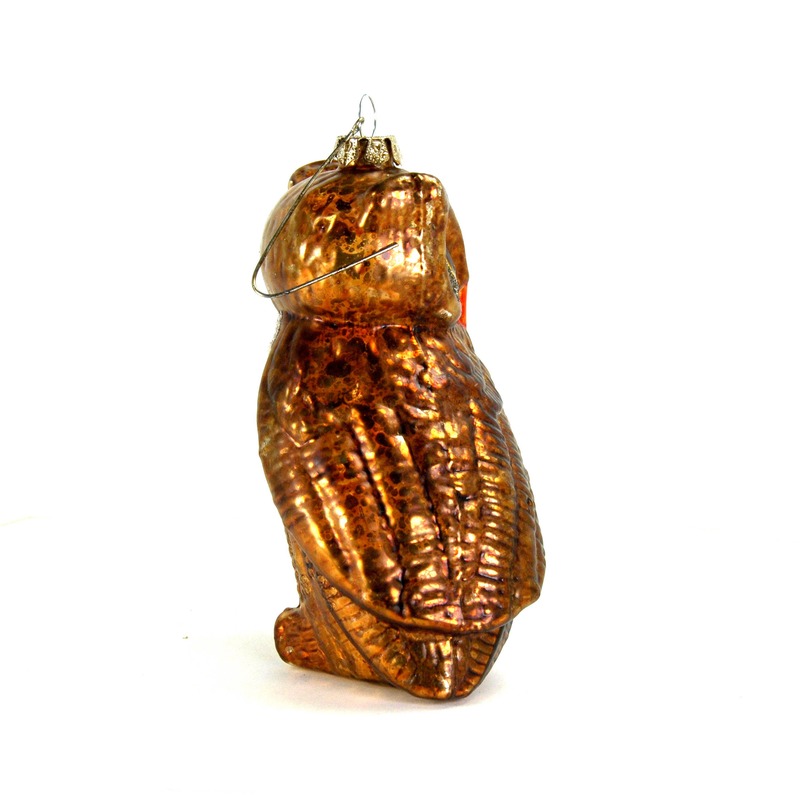 It measures just under 5.25 inches long and is approximately 3 inches at its widest point.